Your generous charitable contributions further ALF's mission of building a better Oregon by joining and strengthening diverse leaders from throughout our state to better serve the public good. Whether you are an individual, corporate sponsor, corporate member, or foundation grantmaker, your contributions are critical to ALF's outreach and success. Without your support, ALF would not be able to accomplish what we have done in our 28 year history of outstanding cross-sector leadership development, nor could we continue to build, support, and inspire the meaningful contributions of our 575+ member leadership network of ALF Senior Fellows. Your ongoing support is deeply appreciated. Corporate members provide ALF Oregon with the stability and support needed to continue our core Fellows program each year. Corporate members select and send seasoned professionals to participate and enhance the Fellows classes and Senior Fellow network, and to receive benefits for their support, most especially deep engagement and collaborative connection with public and nonprofit sector leaders. Individual and corporate members are critical to our fund development whether you support scholarships, the Frisbee endowment, or an ALF Oregon program. 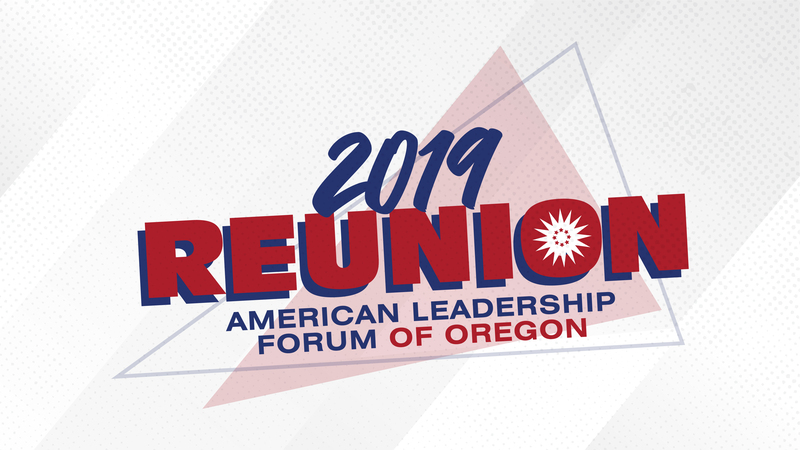 ALF Oregon extends our sincere appreciation to all contributors for being vital supporters of ALF’s mission to join and strengthen a diverse range of Oregon leaders to better serve our state. ALF Oregon is fortunate to have the ongoing recognition and support of Foundations and Grantmakers to thoughtfully execute critical programming and vital capacity-building as we continue to grow and stretch our impact state-wide. With their collaboration and generosity, ALF Oregon is able to engage in best practices and fortify its mission of joining and strengthening Oregon leaders to better serve the public good. ALF Oregon is able to fully utilize cash contributions for programmatic support while generous in-kind contributors provide much needed office equipment, office furniture, office space, and technical assistance for such things as marketing materials and social media design. All contributions and donations are greatly appreciated and stewarded with great care.